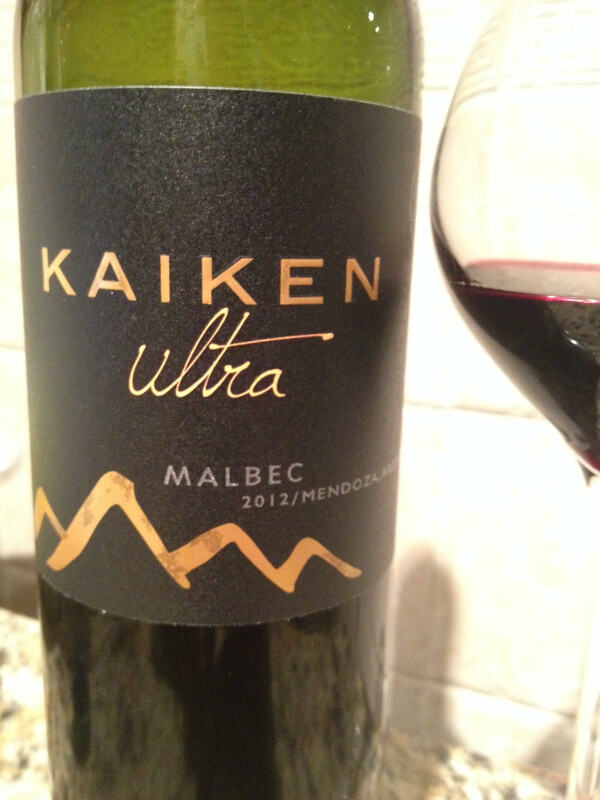 Kaiken Ultra Malbec 2012, Mendoza Argentina. 14.5% ABV, $18/bottle street. In celebration of Malbec World Day, here is a mouth watering delight! Medium dark purple in color. 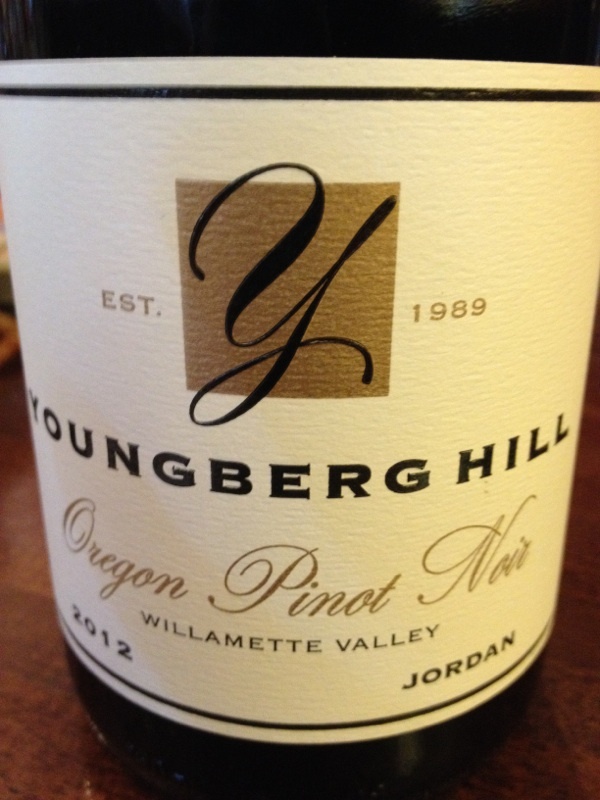 On the nose, blackberries, iris and hint of old leather. The first taste is of massive dark fruit with heat behind it. Black plum and dark chocolate burst forward into the top palate, leaving a richly rinsed sensation behind. Secondary flavors are cassis, coca, sour cherry and toasted oak with notes of granite, tobacco leaf, and almond on the medium finish. An obvious easy pairing with grilled steak on the night I popped the cork, it also works with savory dishes and was a great foil to a spicy ginger/pepper stir-fry I put together after work on night #3. Great flavors over several days. Well done! Solid value at this price point. 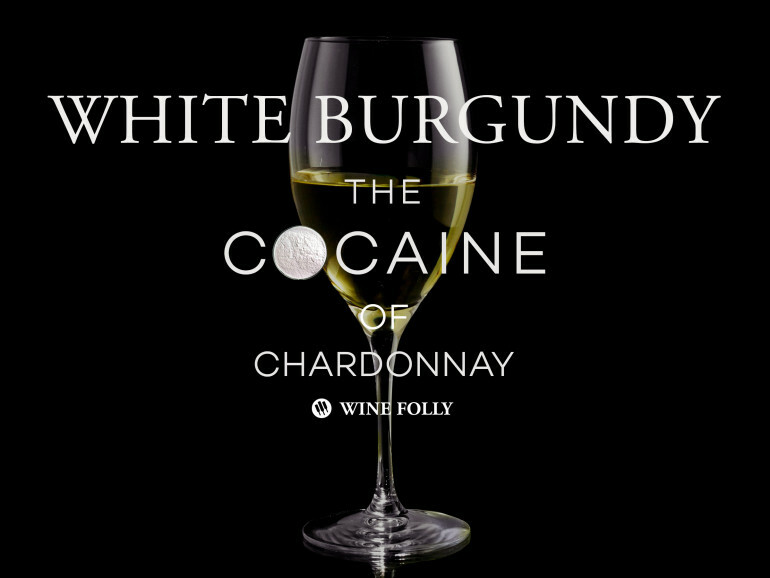 This wine is big and bold, yet balanced. Ultra is a good name for it- the flavors are like a rocket taking off. 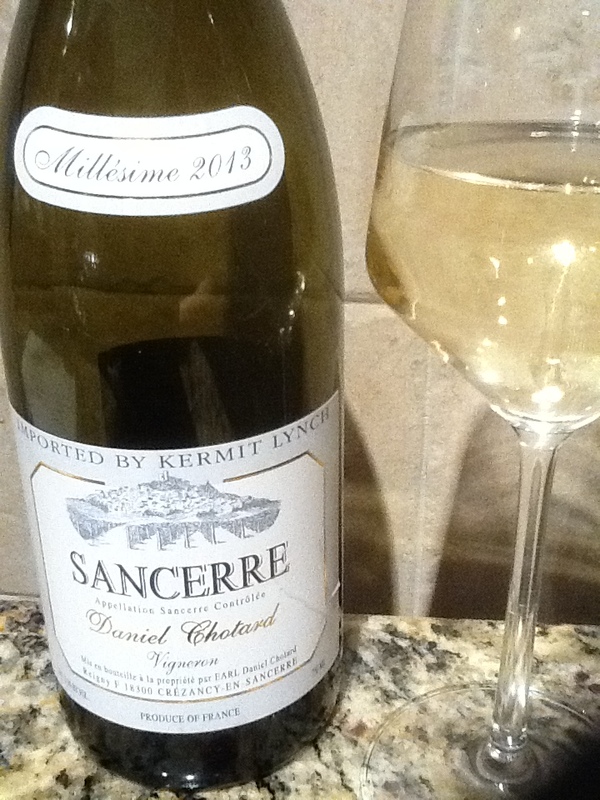 This is a fun wine to have on hand, and one I’ll come back to again. If you like a huge malbec, this is one to stock up on, and a perfect wine for bold flavors, or to enjoy around the game room with the guys. I’ve been stopped on the street and asked about this more than twice, so here they are, my approved suggestions for Kosher for Passover wine. You can stay away from the Kedem and Manischewitz and feel comfortable with these, whether you are a seder guest or host. Last year I was introduced to the high end of New Zealand wines, and you’ll see that result below. These are tried and true, and solid choices for your celebration. -Cheers! Bartenura Prosecco ($16), creamy and dry, this is ideal for starters, fish, and celebration. And what is this meal but a huge celebration? Borgo Reale Prosecco ($18) Easy to drink, a crowd pleaser that gets the meal started. Drappier Carte d’Or Brut ($45) Classic French Champagne for the holiday, a recent kosher for passover cuvée. Bartenura Moscato ($13) from Veneto Italy, an inexpensive, easy going wine that everyone will enjoy. Rashi Moscato d’Asti ($13) another Italian delight, but this from Piedmont, and frizzante! Domaine du Castel, Blanc du Castel (Haute Judee), 2013 ($50)- 100% chardonnay aged 12 months in oak. 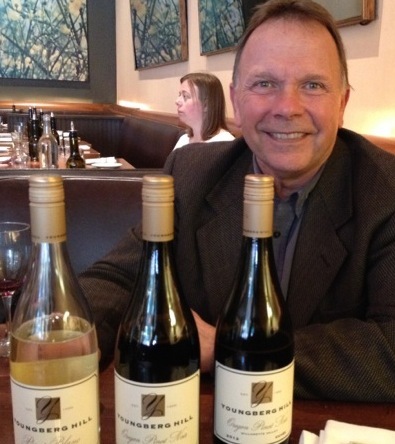 Taste the terroir! Goose Bay Sauvignon Blanc ($19) or Oak Aged Sauvignon Blanc ($24), New Zealand’s answer to your prayers. 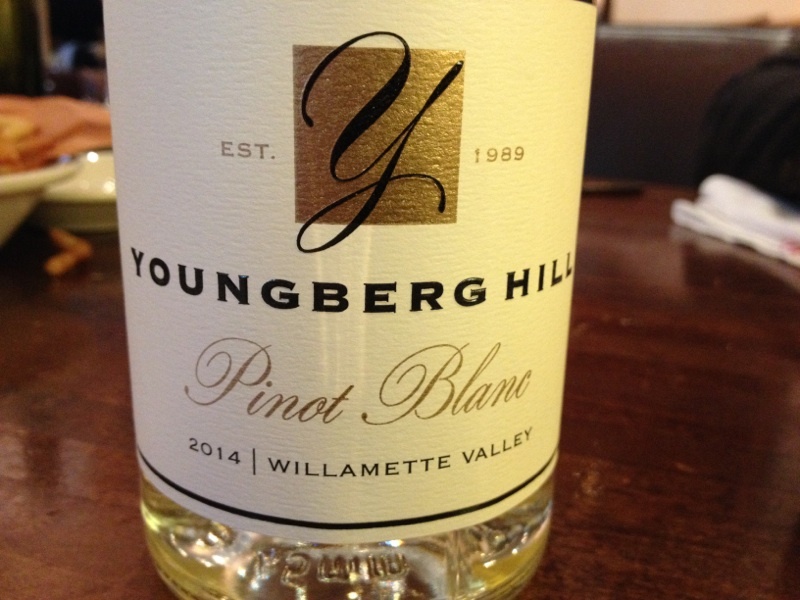 The oaked sauv blanc has depth that will make the chardonnay lovers at the table happy. Goose Bay Chardonnay ($20) Creamy with crisp fruit, from Marlborough. 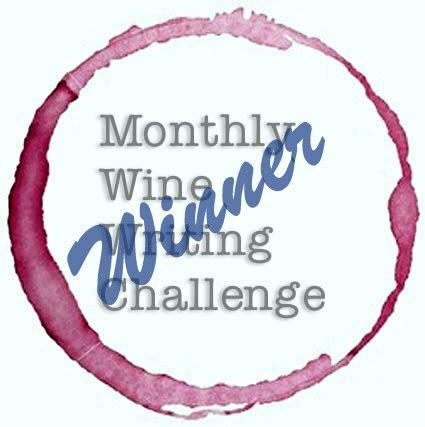 Borgo Reale Montepulciano D’Abruzzo 2011 ($13) Great value on a classic grape that will give you comfort and satisfaction just knowing it’s Montepulciano. Goose Bay Pinot Noir ($22) I know, a fourth wine from the same manufacturer. Truth be told, killer value from New Zealand. You’d swear it was a small parcel burgundy, its’ that good. 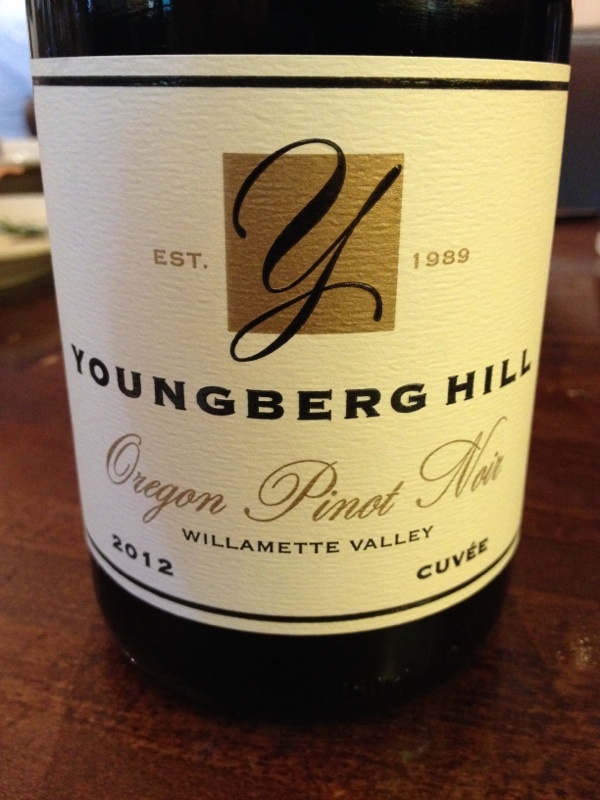 Pacifica Pinot Noir from Oregon ($25) The best value in American wine right now is from Northwestern Pinot. 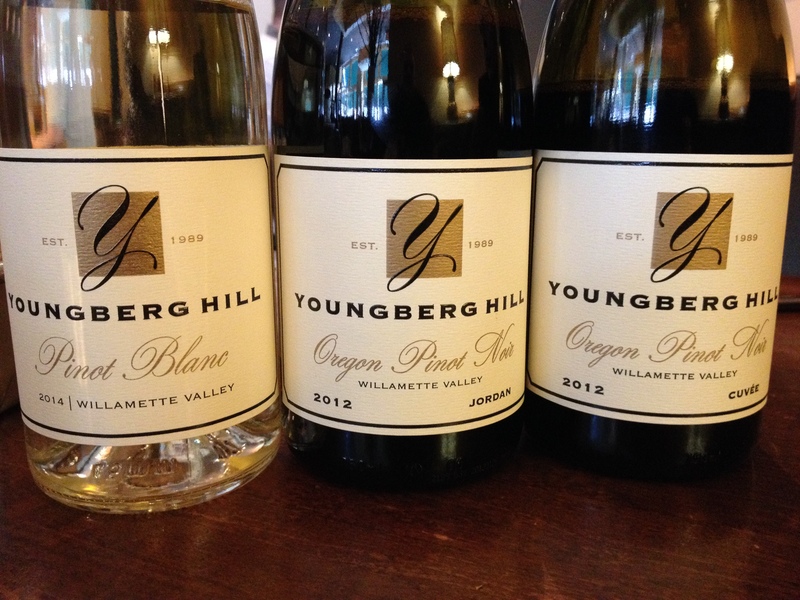 A perfect example right here, the Willamette valley providing bright fruit and delicate minerality. Barons de Rothschild, Haut-Médoc ($34) My annual default red. I buy a bottle every year for the first seder, if only to insure there will be something I want to drink. Chateau Malartic Lagraviere Pessac Leognan 2005. ($84) Classic left bank Bordeaux, complex flavor profile, with perfect drinking age and good depth. Giscours, (Margaux) Kosher ($100) It’s Margaux. Do I need to say more?